In recent years, more and more people have become aware of the healing benefits of cannabidiol—or CBD oil—and have started using it to cure or treat their own health ailments. What a lot of people probably don’t realise, however, is that there are two different kinds of CBD products that have different benefits. The first, which you’ll probably be familiar with, is CBD isolate. This type is the more concentrated version of cannabidiol, and doesn’t contain any other types of cannabinoids. With this type, there is no risk of experiencing the ‘high’ associated with cannabis as the THC compound has been completely separated from the rest of the plant. The second main type of cannabidiol is full spectrum CBD. Sometimes referred to as whole plant CBD, this product contains every cannabinoid that can be extracted from the hemp or cannabis plant. By extracting every compound, you do encounter trace amounts of THC, which is the psychoactive compound within the plants. These traces are heavily regulated, and those who sell is must not sell CBD oil that contains more than 0.3% THC. Up until 2015, people considered CBD isolate to be the best option due to its potency and concentration levels. A study by the Lautenberg Center for General and Tumor Immunology, however, found that the opposite was actually true. In fact, full spectrum CBD was proved to have better, more powerful effects than the concentrated version on its own. 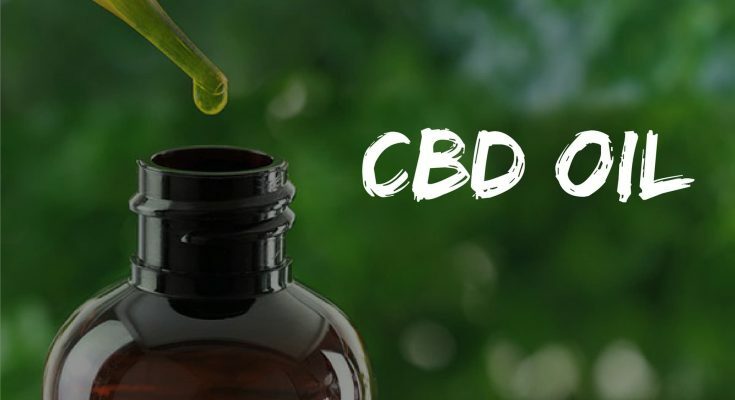 Not only is full spectrum CBD considered to have greater influence in the benefits that it shares with CBD isolate, however; studies have also revealed that full spectrum CBD has benefits of its own. If you’re still not sure whether to go for full spectrum CBD or the isolate version, we have provided you with a list of benefits that will surely change your mind. If you are nutrient depleted, or have difficulties in including the right amount of vitamins and minerals in your diet, then full spectrum CBD oil can help. Within its beneficial compounds, full spectrum CBD contains a number of different nutrients, including additional minerals, fatty acids, fibre and even protein. 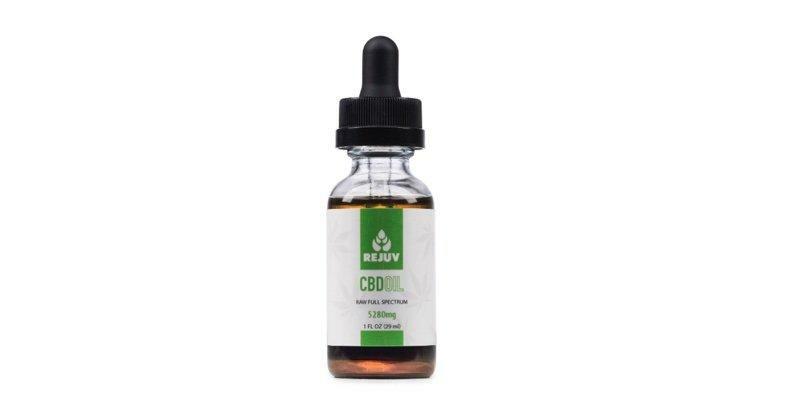 It is thought that there are even more sources of nutrients within full spectrum CBD that have not been discovered yet, so this option is great for those looking for a way of boosting their metabolism and feeling healthier. Although full hemp CBD is not currently used as a common treatment for anorexia, research has discovered that it can be used to stimulate an appetite. This is because of the THC compound found in full hemp CBD, that is beneficial even with only trace amounts present. By stimulating appetite, it’s thought that more attention and energy can be put on helping the individual overcome their emotional problems associated with the disorder, increasing the chances of a full cure from the condition. If you’ve ever suffered with anxiety yourself, you’ll know how debilitating it can be to deal with. Failing treatments and medications can leave you feeling dejected and like nothing will ever change, but introducing full spectrum CBD into your daily life may give you the sense of relief you’ve been hoping for. One 2015 study found that full spectrum CBD oil demonstrated the ability to mitigate, or improve, the condition of anxiety patients over time. It works by interacting with the receptors in the brain that trigger the feelings of anxiety and fear. Through the research study, they were able to identify that oral doses of between 300mg and 600mg daily were enough to help reduce anxiety levels over time. Current evidence also indicates that full spectrum CBD oil can also help people with treatment for PTSD and improve the outcomes of cognitive behavioural therapy overall. For those who don’t know, a neuroprotective substance is one that protects nerve cells from damage, degeneration and dysfunction. Alzheimer’s Disease is linked to neurotoxicity and neurodegeneration, but a new study has found links between full spectrum CBD oil and the reduction in symptoms from this disease. This study found that full spectrum CBD was able to reverse cognitive effects and show neuroprotective and anti-inflammatory properties in the brain. Full spectrum CBD oil is also able to combat oxidative stress. In short, it’s thought that full spectrum CBD oil could be a preventative treatment measure for Alzheimer’s Disease in the future, with the treatment specifically focused on reducing symptoms in the area of the brain that deals with social withdrawal and facial recognition. Although we cannot recommend that you forgo traditional cancer treatments in favour of full spectrum CBD products, research has shown that it can be beneficial in fighting cancer. The full spectrum cannabidiol appears to inhibit the growth of cancer cells, as well as impeding its ability to spread. The research study that found this noted that full spectrum CBD appeared to regulate multiple, cellular pathways that trigger the development of tumours in several different types of cancer. Further research needs to take place, but it does have a lot going for it if it is eventually approved as a valid treatment choice. This includes its low toxicity levels, which is a vast change to the way we treat cancer today, and the absence of invasiveness. If these results seem impressive to you, and you’d like to give full spectrum CBD products a try today, why not make a purchase in our shop? We use products that are legal in all 50 states, with product sourced directly from farmers. This allows us to have greater quality control, meaning you will be provided with high-quality products every time. Our products are also 100% organic because we want to give our customers the best chances of benefiting from our products as possible. What are you waiting for? Make a purchase, or contact our customer service for more information, today!